Manna relies entirely on the generosity of our community and its commitment to help those in need. Without the support of area community foundations, human service agencies, service groups, churches, schools, and businesses, Manna would not be able to meet the needs of families struggling to put enough food on their tables. In addition, numerous seasonal resorts, retailers, restaurants, and camps contribute leftover food items when they close for winter. Bay Harbor Foundation, founded in 2003, has provided nearly $3 million in grants to over 100 nonprofit organizations that work to improve the quality of life in the Little Traverse Bay Region. In addition they have provided 286 financial scholarships to individuals working in Bay Harbor to help them achieve their dream of a college education. Bay Harbor has supported our mission to feed the hungry since 2007. By uniting the people and resources of Charlevoix and Emmet Counties, Char-Em United Way paves the way to help build strong, healthy communities. 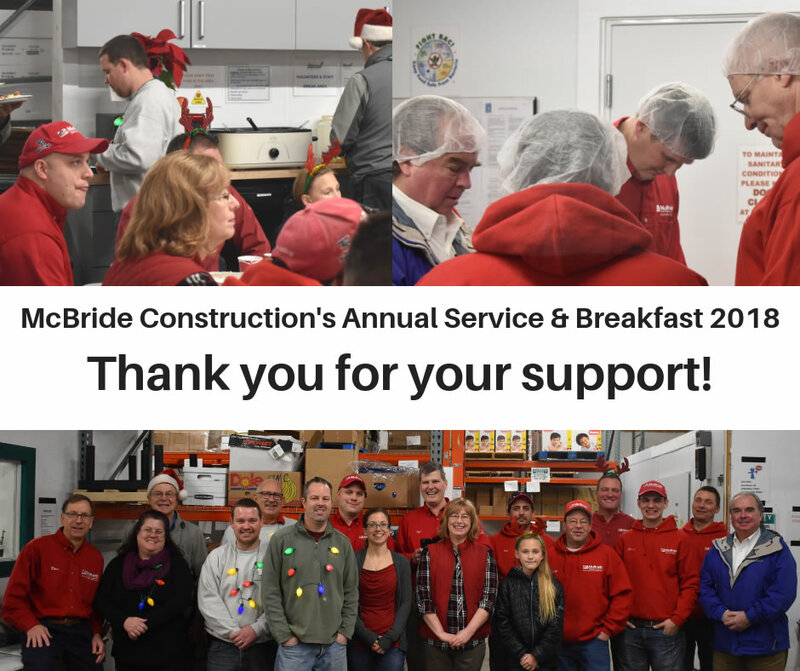 Their values of service, connection, and collective impact have improved the daily lives of countless individuals and families. With their partnership, we’ve been able to expand our reach and provide food to those who need it most. Char-Em has supported our mission to feed the hungry since 2003. Founded in 1992, the Charlevoix County Community Foundation is a charitable organization dedicated to improving and enriching life. Each year, their grants encourage environmental stewardship, artistic talent, economic growth, health and wellness, youth initiatives, recreation, education, and more. Partnering with C3F has given us resources to expand our programs and make our communities stronger. The foundation has supported our mission to feed the hungry since 2006, providing more than $145,000 in support since. The Great Lakes Energy People Fund is supported solely by Great Lakes Energy members who allow the electric cooperative to round up their bill each month to the next dollar. Since 1999 more than $2.88 million in grants have been awarded to charitable and community organizations throughout its 26-county service area, which stretches from Kalamazoo to the Mackinac Straits. 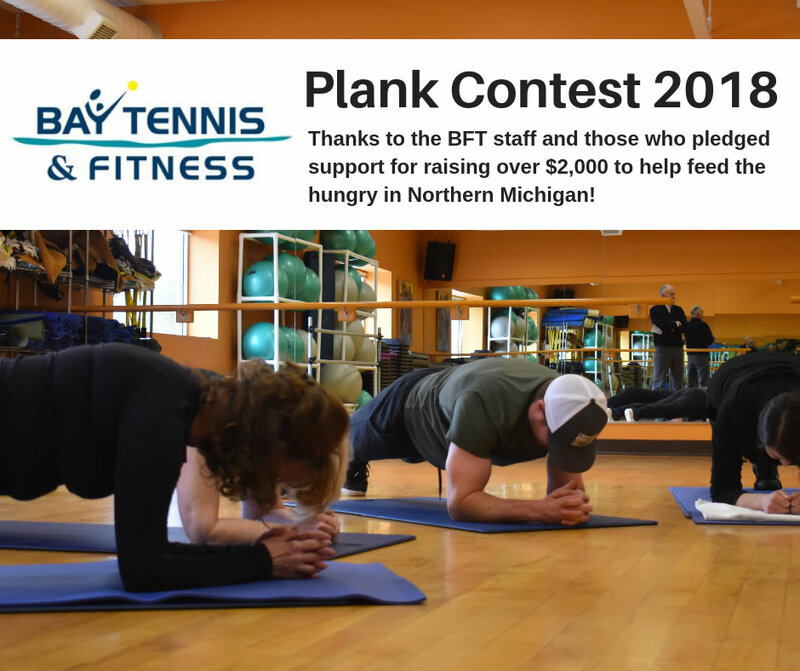 Great Lakes Energy People Fund has supported our mission to feed the hungry since 2007. Incorporated in December 1991, the Petoskey-Harbor Springs Area Community Foundation (PHSACF) is a non-profit public charity with a mission to improve the quality of life for all people in Emmet County. By connecting donors with community needs, building a permanent source of charitable funds to serve the Little Traverse Bay area, addressing a broad range of community issues through innovative grant making, and championing philanthropy and active citizenship. PHSACF has supported our mission to feed the hungry since 1993, providing more than $486,000 in support since. If our mission excites you, we can match your organization to one of our program needs. Whether it’s a food drive, a fundraiser, a day of volunteering, or an awareness event, we would love to partner with you. Please contact jstoepker@mannafoodproject.org or call (231) 347-8852 to get in touch with our Community Engagement Coordinator. Tuesday mornings: 9 am to 12 p.m.
2nd and 4th Thursday of each month: 3 p.m. to 6 p.m.
© 2019 Manna Food Project | Website by Mintaka Design.